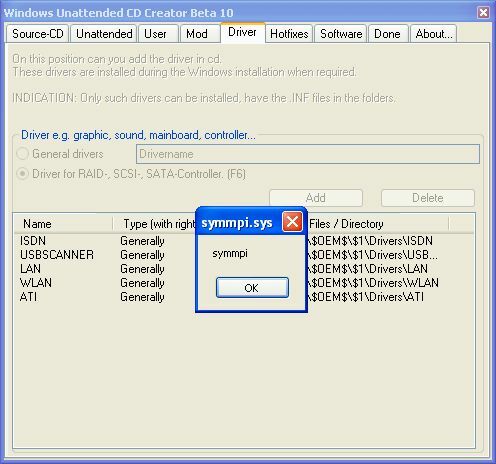 Windows Unattended CD Creator is a tool used to make unattended installation discs for Windows XP. You can set all settings beforehand and even include extra software to be installed. All regional settings, administrator password and so on can be set before the disc is even created.